Super Mario Galaxy(SMG) was released on November 12, 2007 for the Wii. The game brought Wii owners a brand new 3D Mario adventure in a galaxy that might be far away, but it had a lot of characters Mario fans were familiar with, and it was the first new Mario platforming game for the Wii system. 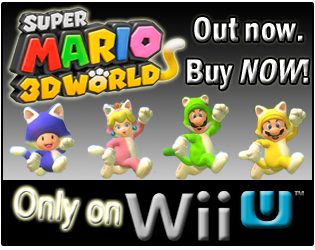 New Super Mario Bros. Wii(NSMBW) was released on November 15, 2009 for the Wii. 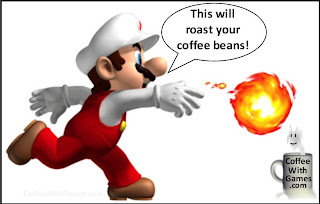 While the game didn't boast full 3D environments, or super crazy gravity effects necessarily, it brought Wii owners a Mario game that hearkened back to the NES and SNES days of Mario console games, and it could be played by up to 4 players simultaneously. 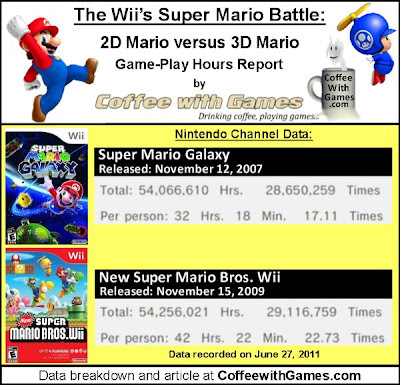 With Super Mario Galaxy having been released more than 2 years before New Super Mario Bros. Wii, it would be safe to assume that Super Mario Galaxy would have more game-play hours reported right? Wrong! Let's take a look! shown are not for all Wii owners that have played the games. Super Mario Galaxy has had 1,674,474 Wii owners report game-play data, in the 1,324 days possibly reported from November 12, 2007 to June 27, 2011. New Super Mario Bros. Wii has had 1,280,983 Wii owners report game-play hours in the 590 days possibly reported from November 15, 2009 to June 27, 2011. Super Mario Galaxy now has 54,066,610 Total Hours of game-play reported, an increase of 8,1433,020 Total Hours since the data reported from October 4, 2010. Super Mario Galaxy's average play-time per session is just over 1 Hour 53 Minutes. New Super Mario Bros. Wii now has 54,256,021 Total Hours of game-play reported, an increase of 23,370,806 Total Hours since the data reported from November 15, 2010. New Super Mario Bros. Wii's average play-time per session is just over 1 Hour 51 Minutes. Super Mario Galaxy's Amazon.com sale rank is #202, and is currently selling for $40.54. New Super Mario Bros. Wii's Amazon.com sale rank is #24, and it is currently selling for $43.99. Super Mario Galaxy's "professional" review score average is 97.46%, based on 77 reviews on GameRankings.com. The game has a 4.5 out of 5 Stars rating on Amazon.com, based on 575 customer reviews. SMG's customer review score average is 92.34%, when the reviews are converted to a 100% review scale. 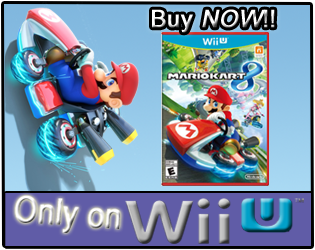 New Super Mario Bros. Wii's "professional" review score average is 88.12%, based on 56 reviews on GameRankings.com. NSMBW, like SMG, has a 4.5 out of 5 Stars rating on Amazon.com, but it is based on 852 customer reviews. NSMBW's customer review score average is 92.44%, when the reviews are converted to a 100% review scale. On June 27, 2011 Super Mario Galaxy had 393,491 more Wii owners that had reported game-play data than New Super Mario Bros. Wii did. SMG and NSMBW had 108,322,631 Total Hours of game-play reported in the United States as of the June 27, 2011 data; that's the equivalent of 12,357 years of game-play. I have played and beaten both Super Mario Galaxy and New Super Mario Bros. Wii. While I played SMG through once by myself, I beat NSMBW cooperatively with Mrs. Coffee. Personally, I found New Super Mario Bros. Wii to be more enjoyable, as I didn't find much about Super Mario Galaxy to bring me back to it once I completed it. Mrs. Coffee and I not only finished New Super Mario Bros. Wii's main "campaign", but we also went back to find all the hidden coins in the game, which we did find. As for the reported game-play data, I think it's pretty incredible that New Super Mario Bros. Wii has already passed Super Mario Galaxy's reported game-play hours, especially when considering SMG was available for 734 days before NSMBW was released. 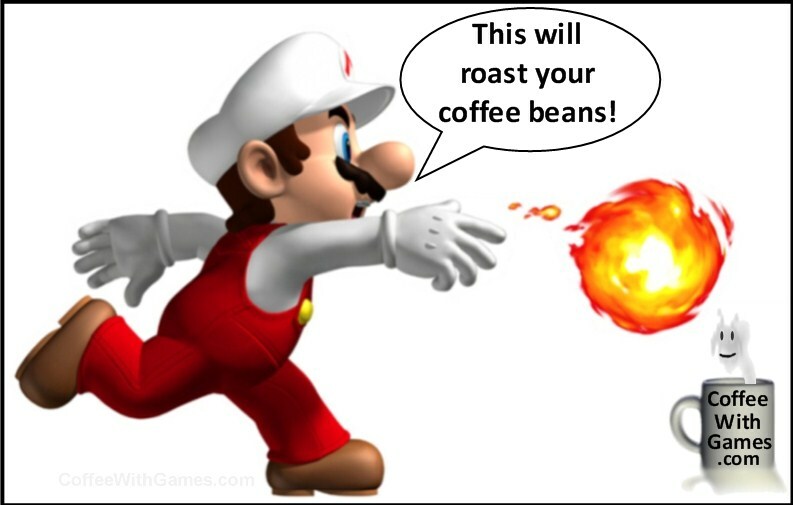 Have any of you played both Super Mario Galaxy and New Super Mario Bros. Wii? If so, which game did you enjoy more? Also, did any of you play SMG and/or NSMBW cooperatively all the way through? Good morning. I've always struggled a bit with the 3-d mario games - back to the Mario 64 title. By struggle, it wasn't with the game difficulty or mechanics, I just don't get into them for whatever reason. I don't own galaxy, but a friend does and we've played it, but we liked New Super Mario Bros. a lot more overall. I played through NSMB Wii once alone and once with a friend. I got about 35-40 stars when I bought Galaxy before I stopped playing. Before Galaxy 2 came out, I resumed playing the first one again and when I got to 60 stars, I went and beat Bowser and couldn't bring myself to keep playing. After having some Super Mario Bros. goodness, I found collecting stars to be more of a chore than ever and I haven't bought SMG2. I was interested about Super Mario 3D as it seemed it was going to play more like the 2D games, but they slowed the speed down so it's like you're walking all the time, which is so wrong for a platformer. @Jonath - you know, I think you hit a big part of it on the head there for me: the 3D versions just feel slow and I don't care for the pace most of the time. Hadn't really considered that aspect before. I agree- the 3-D Mario games have always been harder for me to get used to. I never really understood why, but I think you guys are right about the pace factor. Great observation. I think Sean Malstrom thinks Nintendo should make more 2D Mario games, and not as many 3D Mario games, and I guess this data would help to re-enforce that for him. Did you happen to complete NSMBW with 4 players cooperatively? We may be attempting that this year with our neighbors...the ones that gave me the Nintendo Calendar to giveaway on the site. "...I went and beat Bowser and couldn't bring myself to keep playing." While I own SMG, and I know a lot of people think SMG2 is better than the original, I just didn't enjoy the original enough to see myself going out and buying SMG2. I actually am on a "trade" right now, which is how we have NSMBW. A friend borrowed SMG from us, and he let us borrow NSMBW. I haven't played many 3-D Mario games to completion, though I enjoyed the time I spent in both Super Mario 64 and Super Mario Sunshine. I do enjoy an exploration type setting, and I think those two games had more of that type of setting...exploring the environments, not necessarily as much platforming, though they did keep some of those elements. Thank you all for the comments/feedback! Now, here's hoping New Super Mario Bros. Mii has some online cooperative play so we can try it all together!